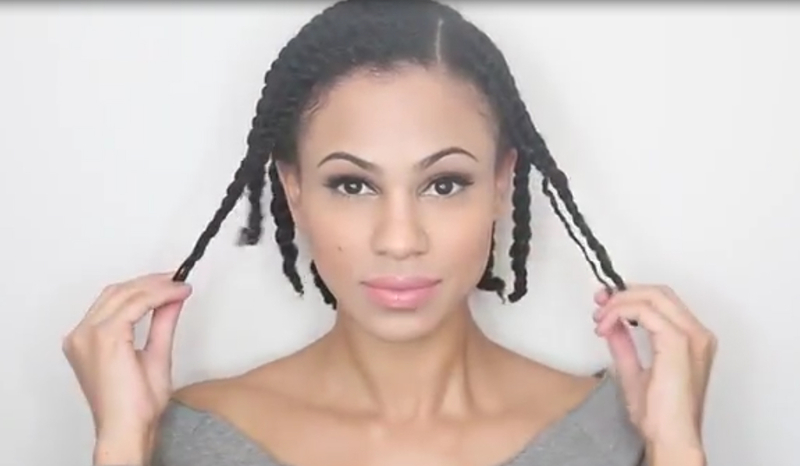 Step1: Twist out your hair. 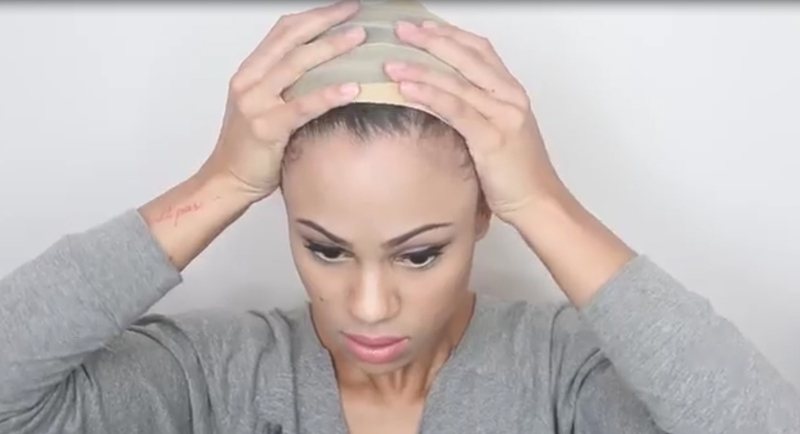 Step3: Put on wig cap and push a little back to expose about 1 inch of your own scalp. 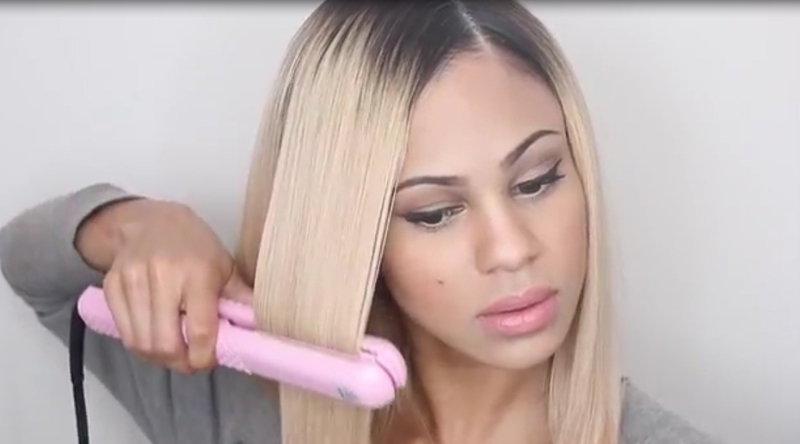 Step4: Comb the front hair to style your part. 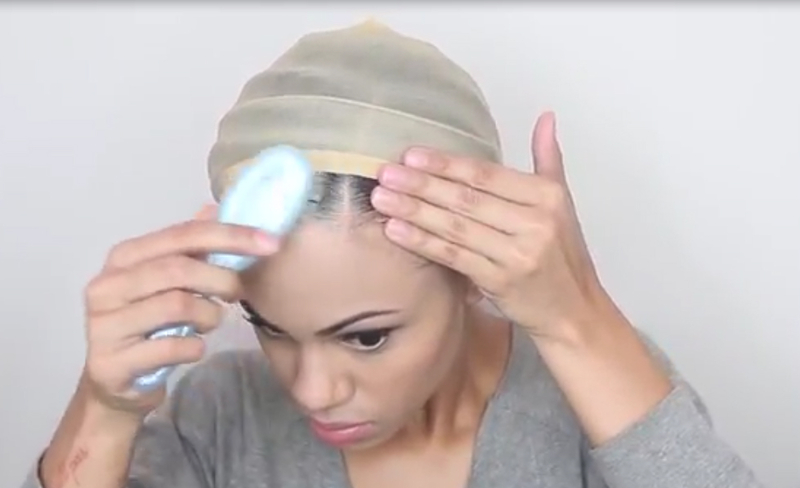 Step5: Apply wig, match wig part to your part. 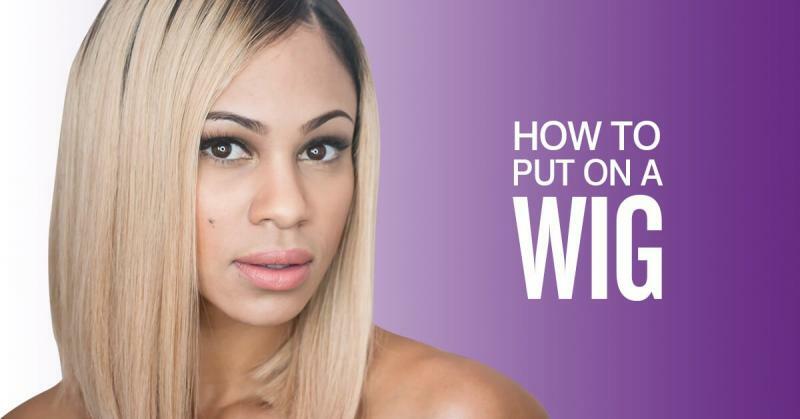 For an U-part wig, release your leave out hair, comb and style your own hair to blend with the wig hair. 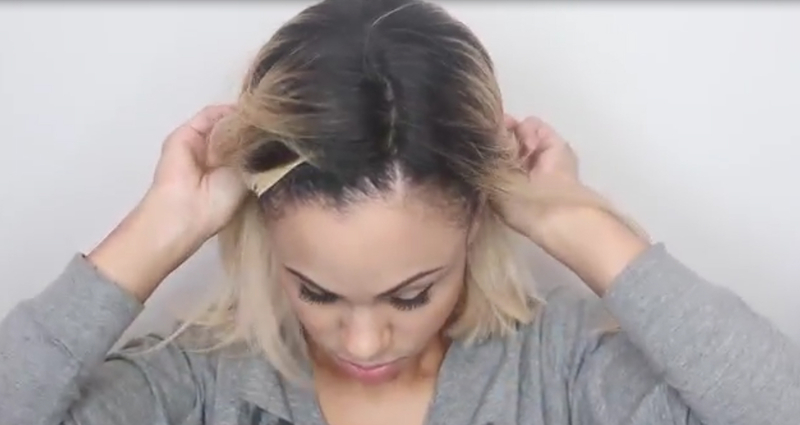 Step7: Style to make your hair look more natural. 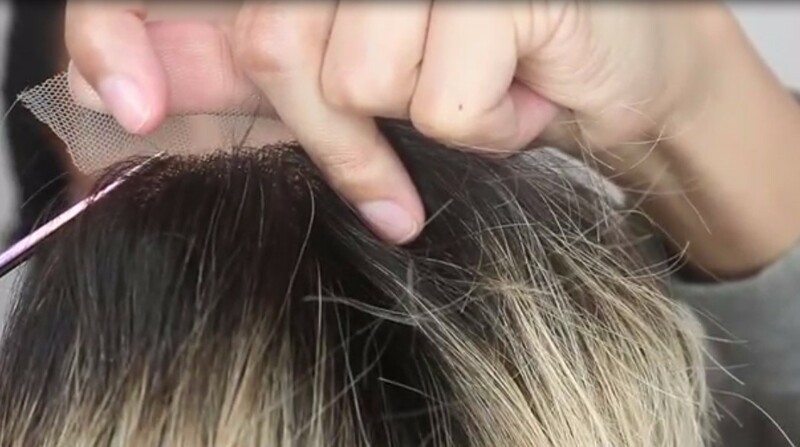 Tips: ① Use some pony pins can help your wig stable if necessary. ③ Apply some foundation which color is closed to your skin color, can help your part look more natural.